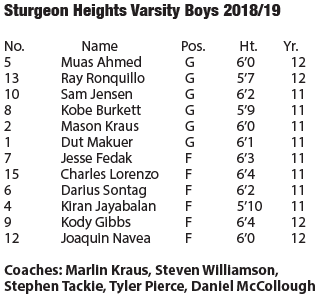 Our team this year only has one returning player, Muas Ahmed. A 6’0 guard with a smooth cross over, Ahmed is a wizard at getting into the paint. With a deadly 3pt shot, this kid is a tough cover. The Huskies are full of new up and coming prospects. Coming off an undefeated JV season, 6 players are excited about bringing their talents to the Varsity level. 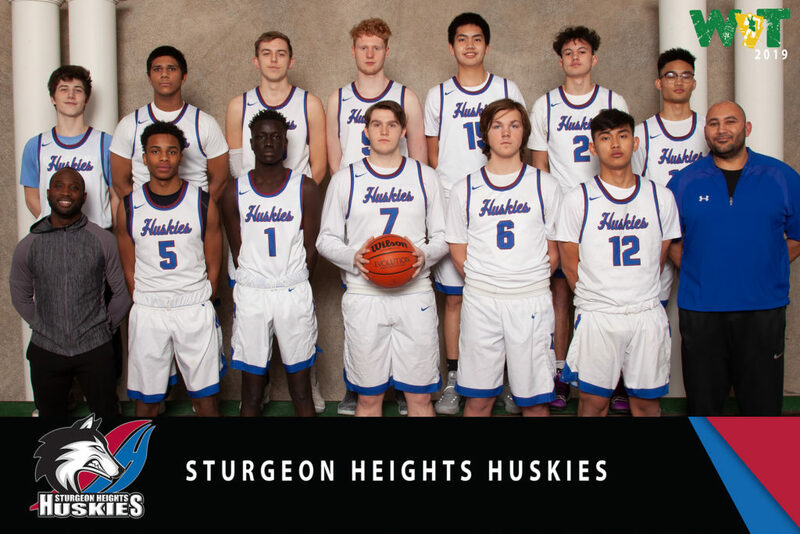 Highlighted by sharp shooting from Kobe Burkett and Sam Jensen, versatility and toughness of Jesse Fedak and Kieran Jayabalan, great inside play of Charles Lorenzo and elite point guard play of Mason Kraus, the young dogs have what it takes to compete and win at this level. The Huskies are at their best when they are hunting. When the team is in attack mode with full court pressure and running and gunning, this team is exciting to watch. On the other side of the ball, when the Huskies are moving the rock, swinging the ball and everyone getting touches, the Huskies are very hard to guard.